Anaphylactic shock (anaphylaxis) is a severe allergic reaction that is fatal if not treated immediately. 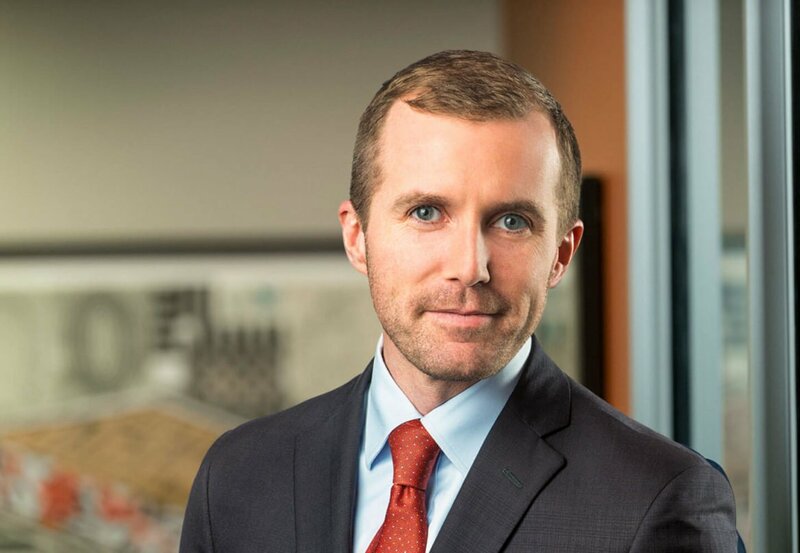 Attorney Brendan Flaherty has helped people who suffered anaphylactic shock win large money settlements in lawsuits against restaurants, food companies, and others. You can contact Brendan using the form below. The most serious complications include: airway blockage, respiratory arrest (no breathing), and cardiac arrest. Our food lawyers can help you with a personal injury lawsuit against a company. If your loved one died after an allergic reaction, you may have a wrongful death claim. According to the Food Allergen Labeling and Consumer Protection Act (FALCPA) of 2004, food manufacturers and distributors must label any ingredients that are “major food allergens” so consumers can take appropriate action. There is no cure for food allergies, so avoiding allergens is the only way consumers can protect themselves from potentially severe reactions. Your anaphylaxis lawsuit can seek compensation from a food company for undeclared allergens. The suit can be filed before or after a recall is issued due to mislabeling — not listing an undeclared allergen as an ingredient. These cases can be complex and hard-fought. Brendan Flaherty, a lawyer with anaphylactic shock lawsuit experience, can help you sue a restaurant or food company and get compensation and justice. To file a lawsuit, there has to be evidence that the anaphylactic shock was caused by a the negligence of a restaurant or by a mislabeled (and thereby defective) product. Families of people who died from anaphylactic shock may have claims for compensation under state wrongful death laws.